An indica dominant Chemdog #4 strain. If smoked heavily, this strain gives a strong body high as well. Chemdog #4’s aroma is reminiscent of citrus cleaner and has a strong lemony flavor like lemon drops. This strain harvests in just 8 to 9 weeks, but stretches quickly in the transitional growth stage. 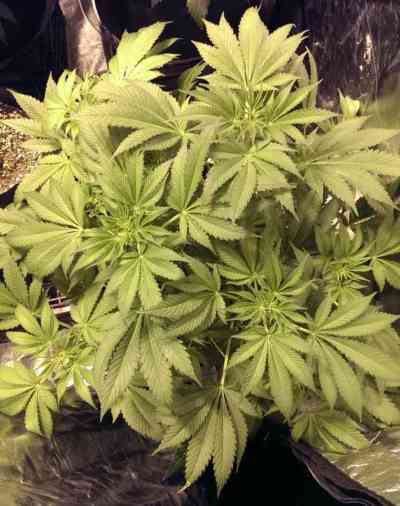 Flowers are beautifully light green with bright orange hairs. Buds are spaced further apart, like a sativa, making ventilation less of a problem. Dried buds are packed with crystals. 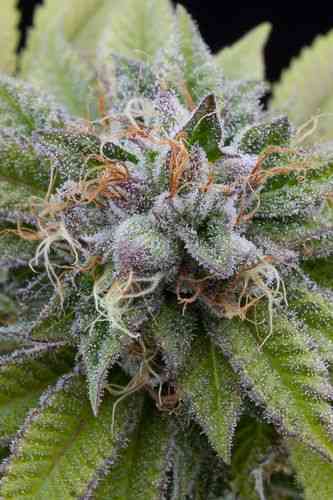 Chemdog#4 strain, is known for its intense cerebral high and fast acting pain relief.